RATIO gives back 15% of the profit to a charitable organization that focuses on education or human rights in each photograph’s country of origin. When you connect to a photo, it’s not just about the image. It’s about the place, the people, the moment—reminders that we’re all connected and alive with possibilities. That’s why #RATIOgivesback. We’ve partnered with select charitable organizations throughout the world so that we can continue giving back through our art. When you purchase an item from RATIO, these are the wonderful causes you’re helping impact. 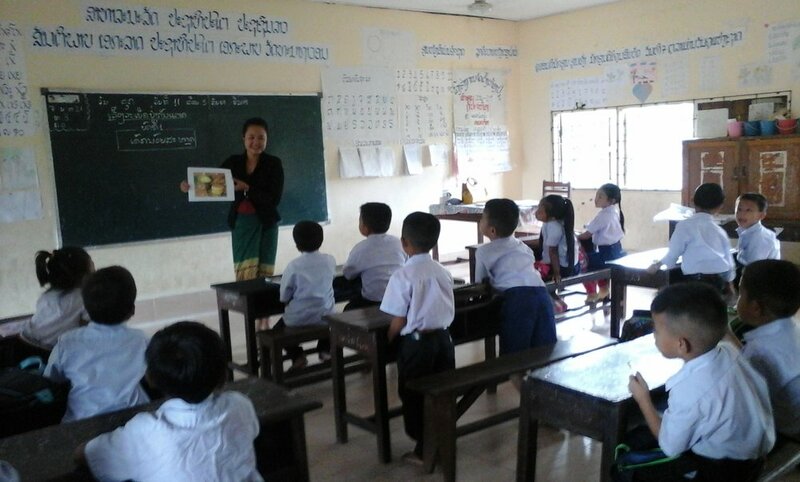 Through programs in education, economic development, health and mine action World Education Laos works to empower families and communities in Lao PDR. We love that these programs are all designed to create self-sufficiency while increasing community. The youth of Mexico who have experienced any form of social abandonment - such as violence, addiction or human trafficking - know they have a safe place to home at Casa Alianza. For nearly 30 years, this organization has been part of a powerful movement for the homeless and trafficked youth to learn the life skills needed to build a life of their own. Search For Common Ground has a comprehensive approach to end violence with conflict transformation. Meaning: we look to change the everyday interactions between groups of people in conflict, so they can work together to build up their community, choosing joint problem-solving over violence. Check out this video of what they are doing to better the relationships between law-enforcement and the youth in Nepal. It's a ball. Amazon Aid mixes art, science and multimedia initiatives to educate the youth around the world about environmental issues. Working with top scientist and locals, Amazon Aid Foundation bridges the gap between these two essential parties. With programs based in a variety of areas such as education, life skills, leadership and the arts, the Boys and Girls Club of America is truly making an impact where it all starts - our youth. When we support the youth, we invest in a better future for everyone.